Now I know that I probably shouldn’t start a skincare post by talking about the packaging, but can we just take a minute please? 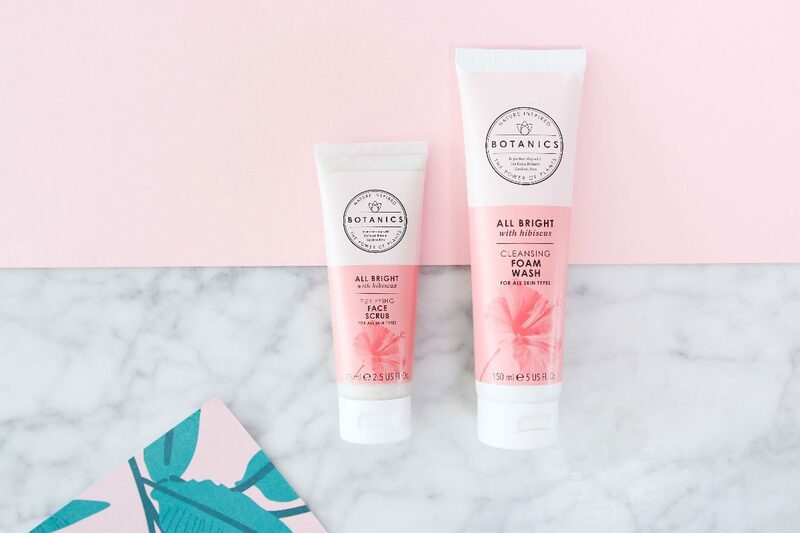 The Botanics range has had a re-launch and it is looking so cauuuuteeee! 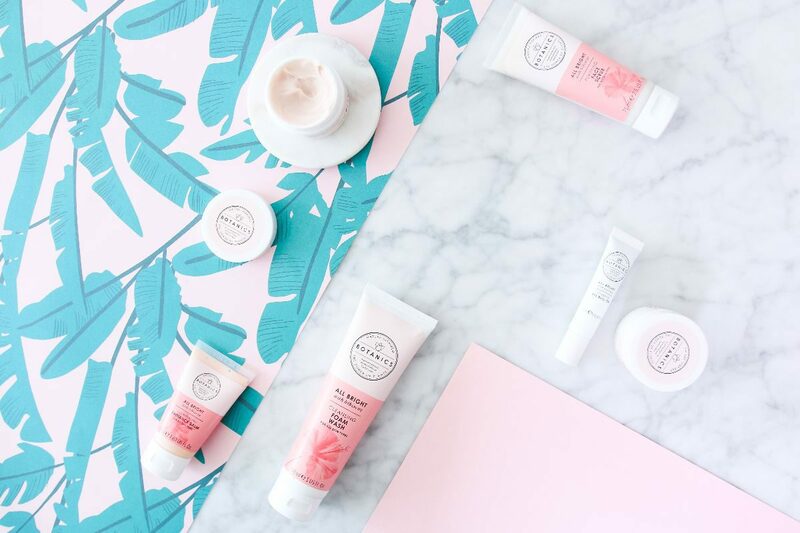 I’ve been trying all their lovely ~newness~ for well over three months now and let me tell you, if you’re after affordable skincare that not only does the job but also leaves you feeling *amazing* then you’re gonna bloody love this stuff! 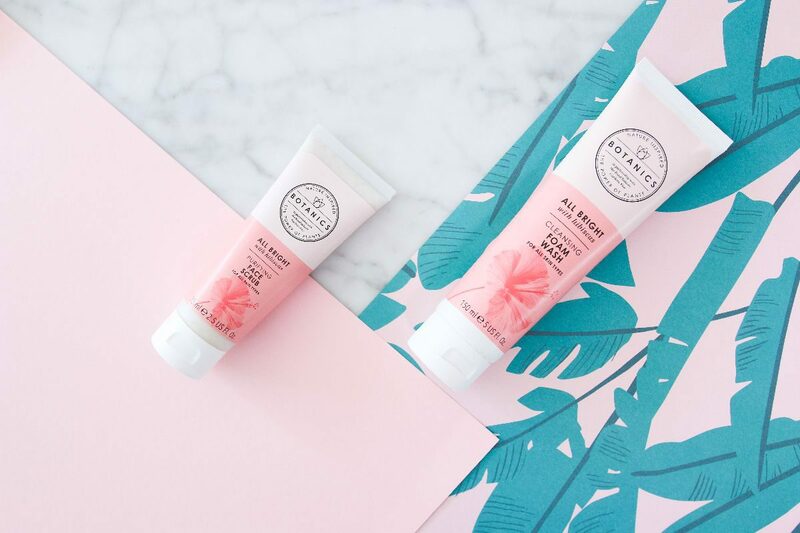 So, a little background info… The Botanics range is all about being “au-natural” and since 2000 they’ve been teamed up with Kew Gardens (hello flashback! – remember > this < post? ) 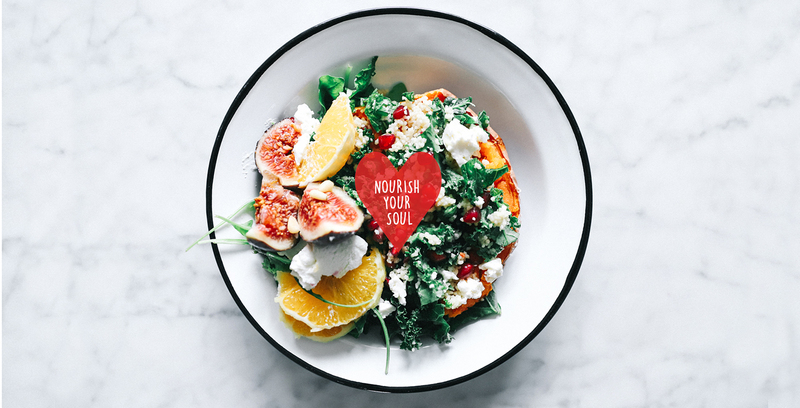 to ensure their “straight talking” products give us a chance to understand their botanical ingredients a little better whilst also understanding what each of them can do for our skin…. 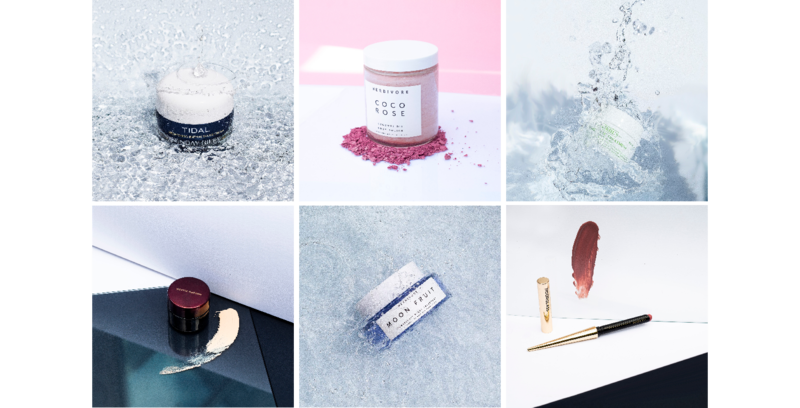 ~Basically~ they’re all about being high quality with a low price tag and with ~five~ different ranges in the re-launch, there really is something for every skin type! I mean, what more could you want ? 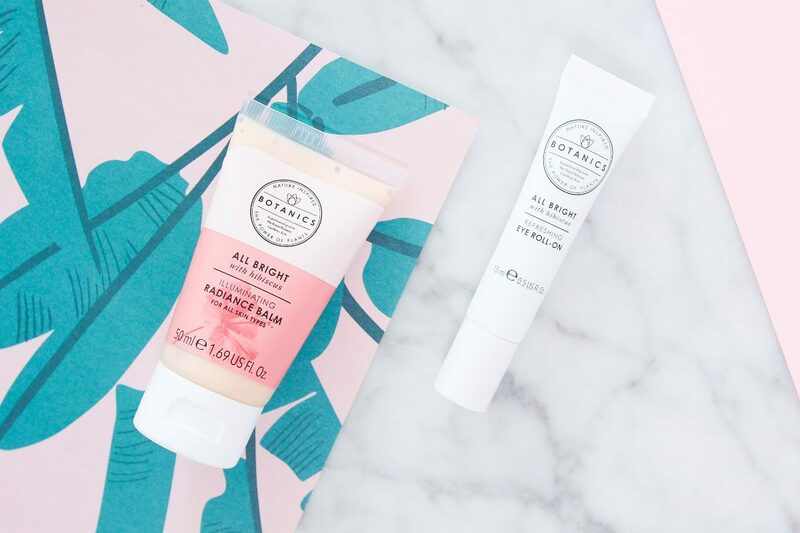 This one, the “All Bright” range has been my fave so far… it’s packed full of goodness and is all about radiance… oh HEY glowing skin – Plz be mine. I thought I’d give you a peek into six of my faves from the collection, so let me know what you think (!) and if you’ve ever tried them before!? 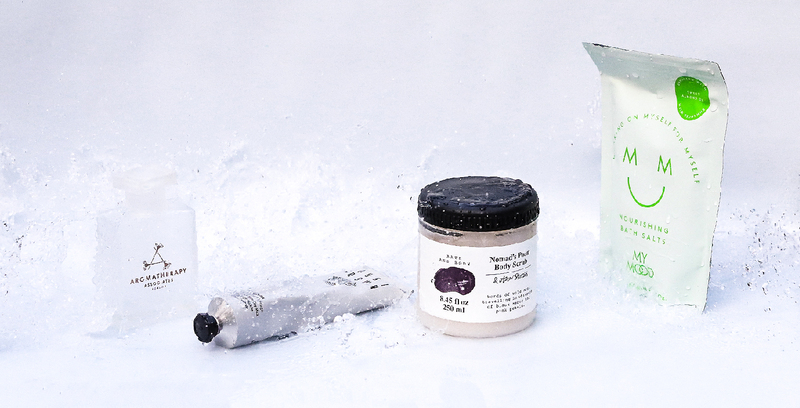 You can find the whole range at Boots or online >>here<< wooo! 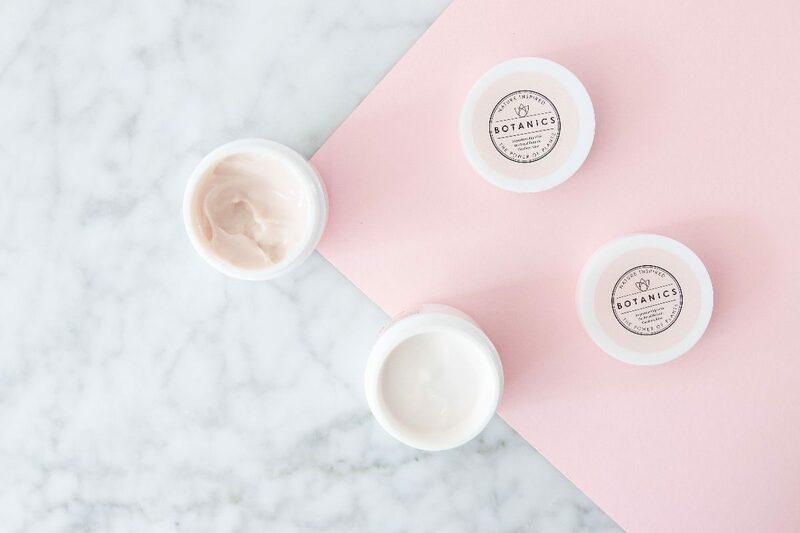 Now I’m seriously picky when it comes to moisturisers… I can’t stand them being too thick or sticky, or too fragrant, so yeah… I know what I like! This one is light, soft and leaves your skin feeling super moisturised, so all the yes’s from me! 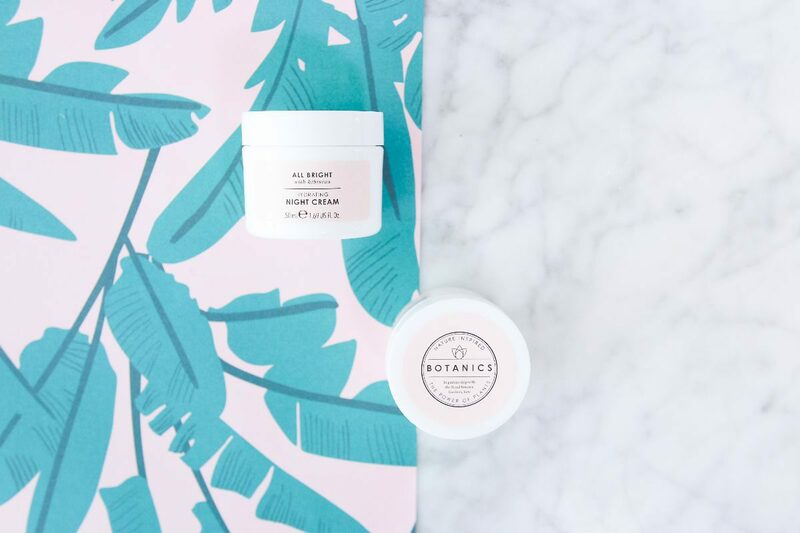 Similar to the day cream, this is so silky smooth and leaves you feeling like you’ve had a proper pamper evening after evening after evening… It’s slightly thicker than the day cream, but in no way does it feel heavy or “too much”. Love it! I ~love~ a good face wash, I mean who doesn’t? This one leaves you feeling SO fresh & clean – it’s gentle but does the job, foamy and soft whilst also being soap free AND it smells amazing. So much goodness!! Goodbye liquid liner and day old mascara and hello bright, clean, fresh skin all ready to be pampered! I think I’ve mentioned my love for scrubs around a hundred and one times before BUT, yet again, I’ve found a new love. It’s got the perfect balance of “scrub, but not too much scrub” and with micro-fine particles of walnut shell (oooh fancy) and crushed apricot seeds it feels super natural whilst getting rid of all ya bleugh stuff. I’ve had to give myself a bit of a limit with this product… I’m just a tad obsessed and have found myself popping it on at any given chance. It literally ~wakes your eyes up~ and leaves you under eye feeling SO refreshed. I love that it’s a roll on and love how easy it is to apply! Now of all my picks, I thought I’d save my favourite until last…. this little balm is just the best. Perfect for no make up days, it leaves your skin ~glowing~ and bright, or you can pop a little underneath your foundation and voila !!! 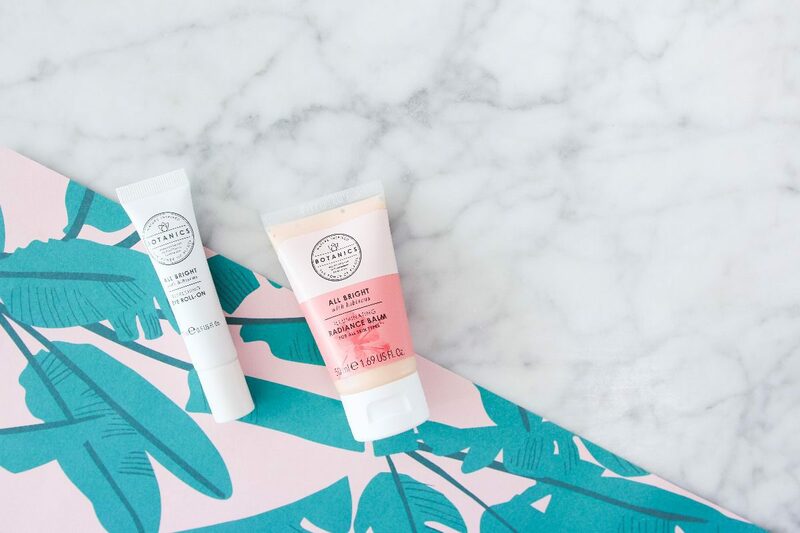 Dewy, glowy skin, here I come.